At our school we pay attention to the rules of correct behavior during meals. 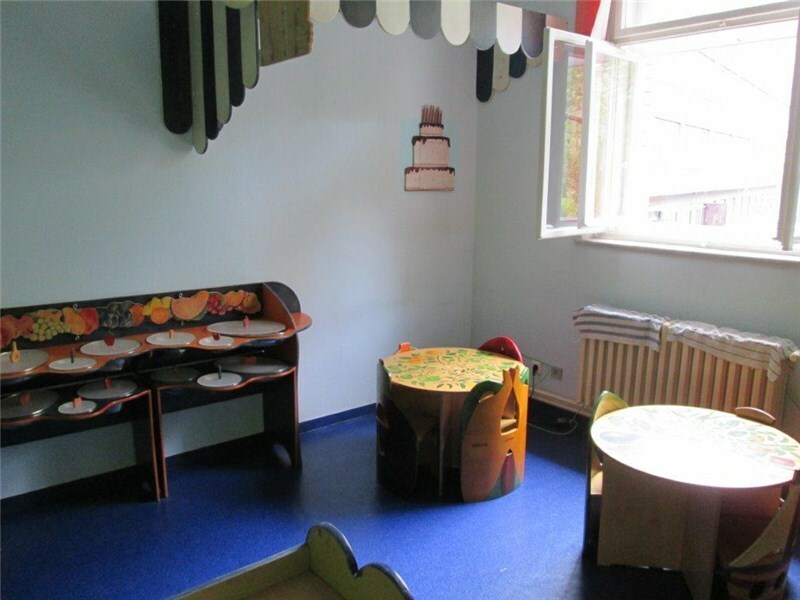 The dining room is always set up and children learn very early to use cutlery and serviettes. Before leaving the dining room they politely say goodbye and thank you to the lunch lady. We never force children to eat all their food, but we do support them to try new dishes. 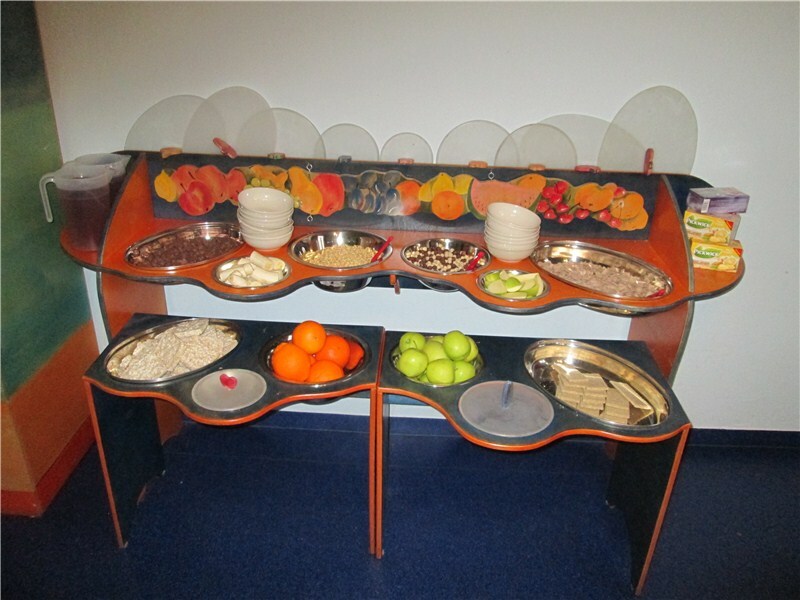 Morning tea is served on self-serving board where children can choose from several types of cereals, cereal crisp bread and milk products. For morning tea we always serve fresh fruit and choice of fruit tea, water or milk. Lunch can be selected via our website one week in advance. The choice of lunches is wide, we offer not only Czech cuisine but also a variety of fish, pasta and other specialties. The basis of each dish are high quality and fresh ingredients, offering children a variety of interesting and unusual dishes. 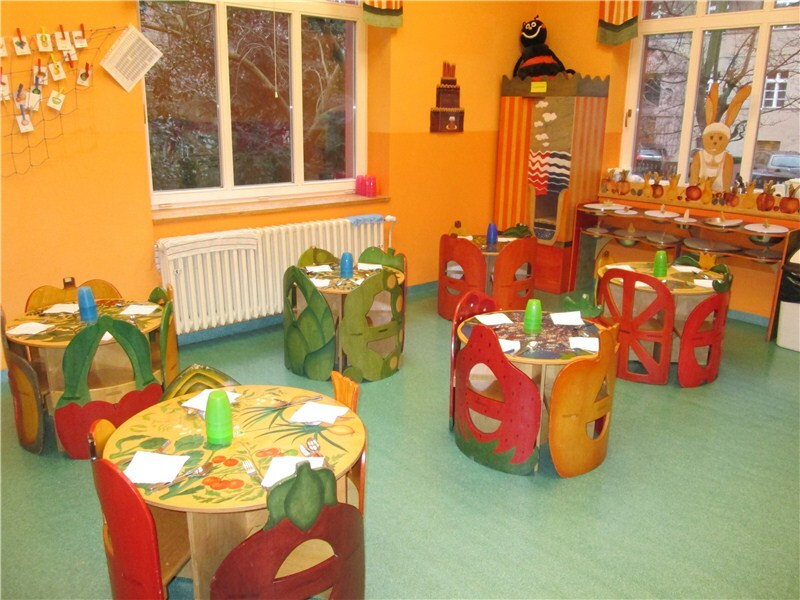 The children have the opportunity to become familiar with a wide range of food. The chefs are trained to prepare meals for children of preschool age and in compliance with criteria diet of children under 6 years of age. For afternoon snacks we serve bread or pastries with different kinds of spreads, ham or cheese as well as cereal crisp bread. Children are always being offered several kinds of vegetables and drinks. In case of any eating restrictions or special diets, our employees are trained in compliance with the individual needs.